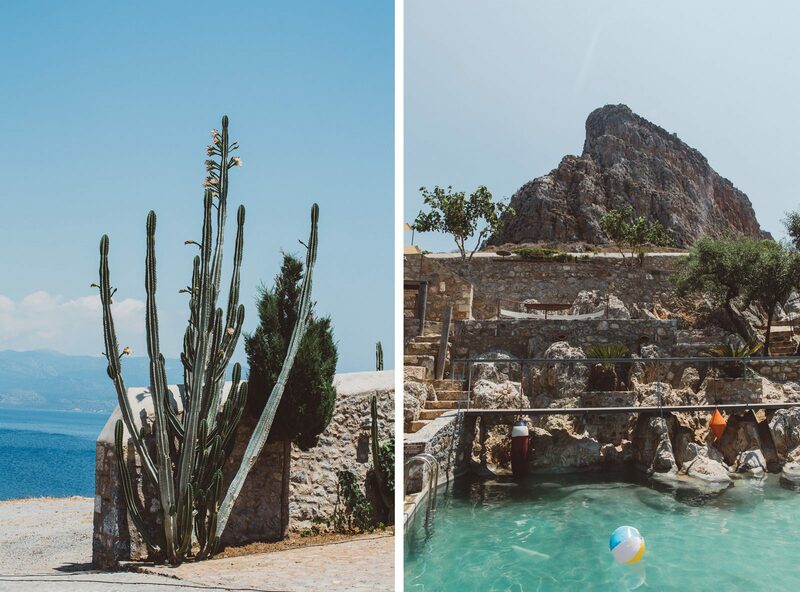 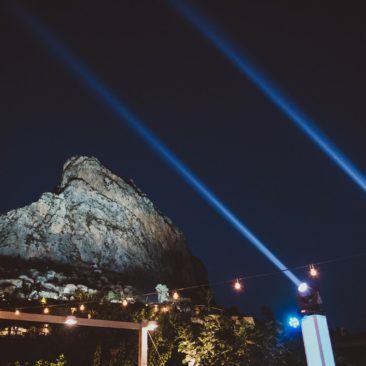 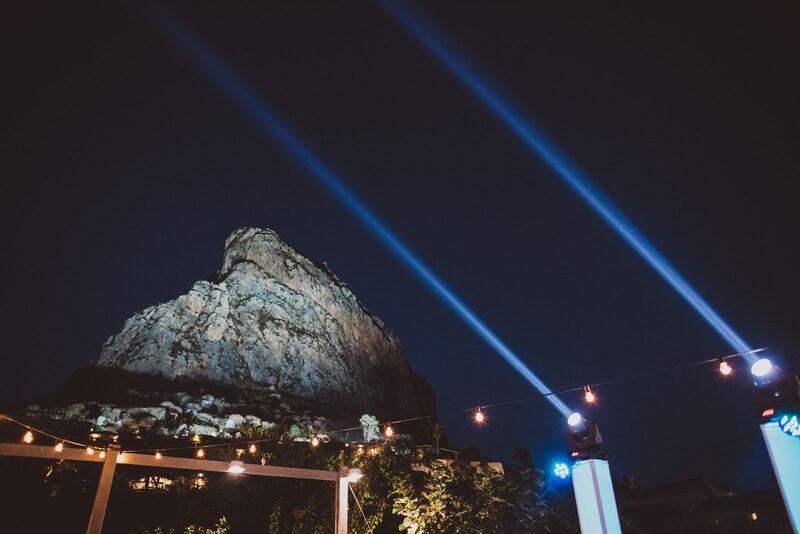 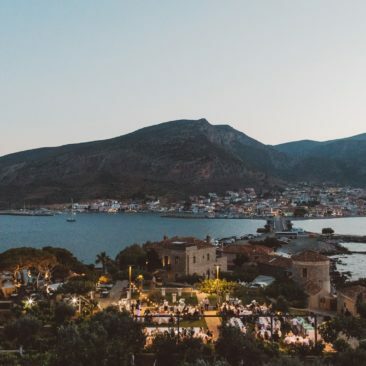 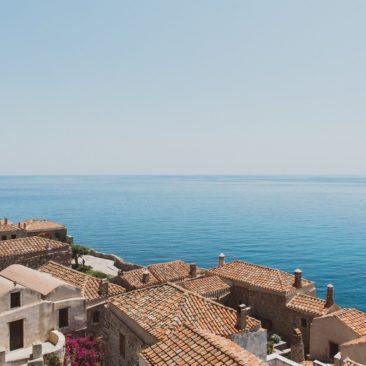 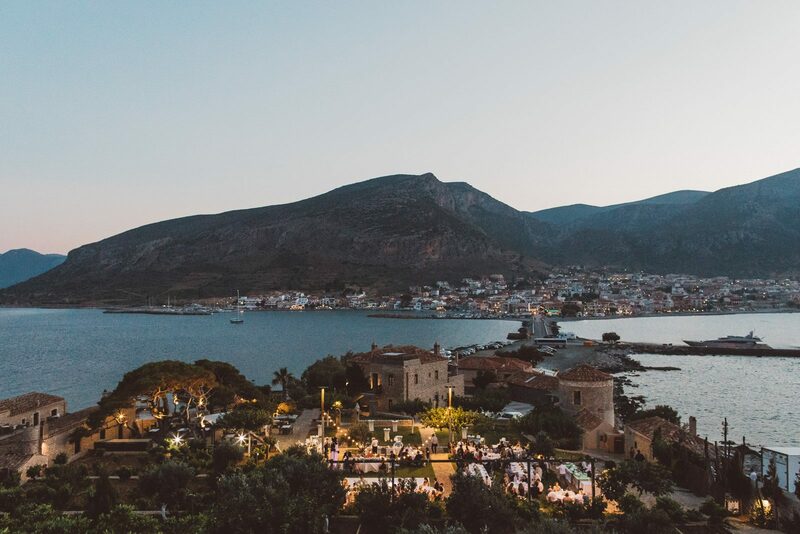 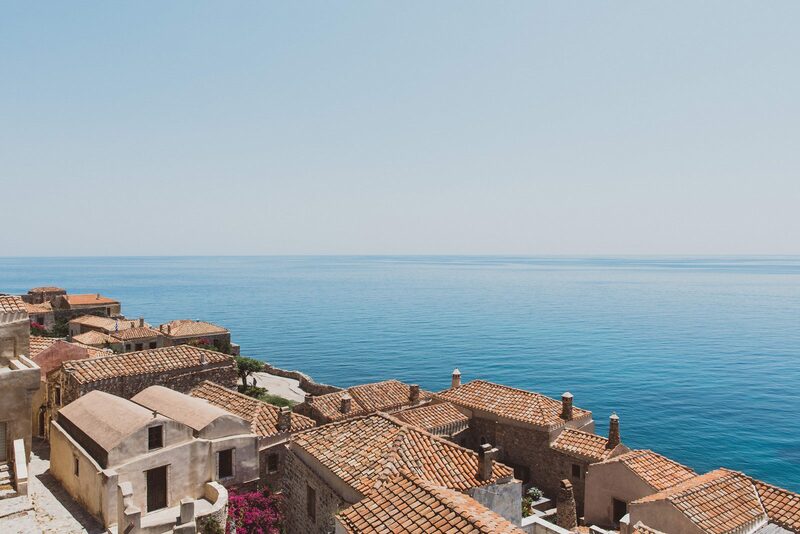 Monemvasia, as a word that derives from the composition of two different words “Moni” meaning “The only” and “Emvasis” meaning “Entrance”, in other words, this stands for the only entrance to the Rock and the renowned Castle Town. 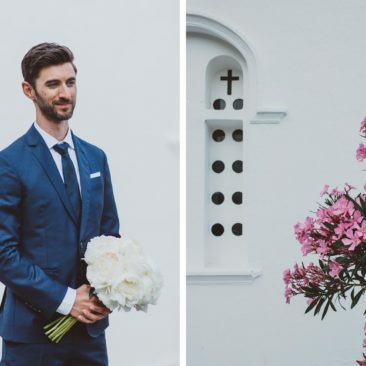 Looking handsome and gorgeous, the bride and groom were the highliht of the day. 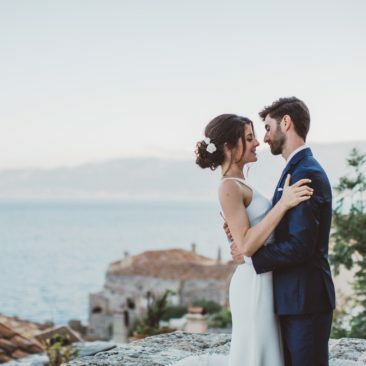 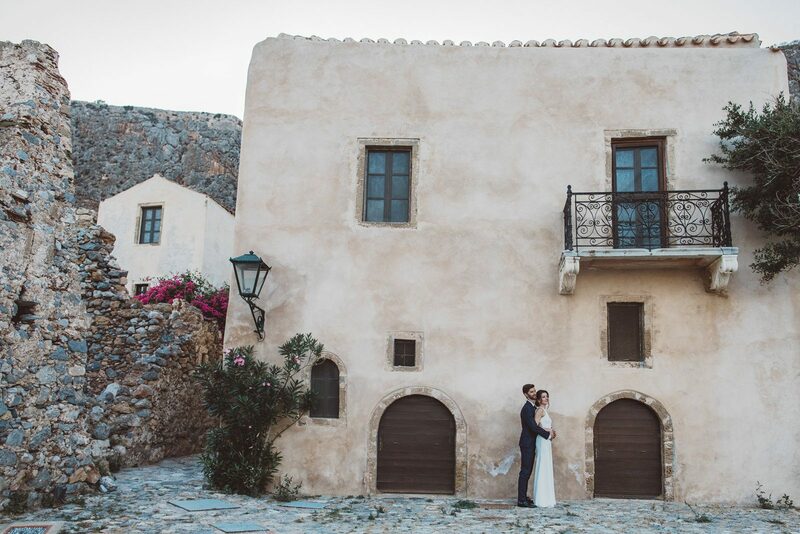 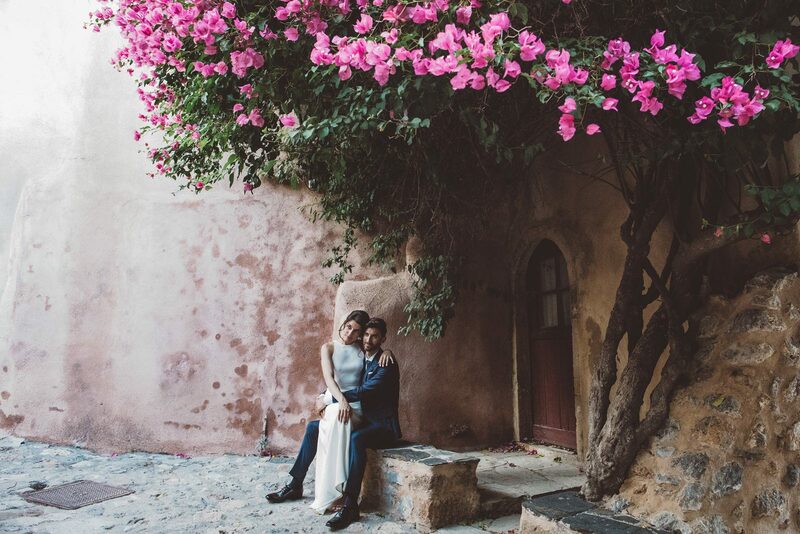 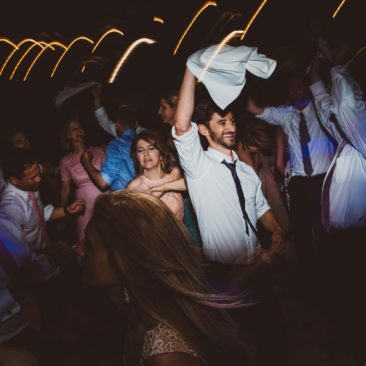 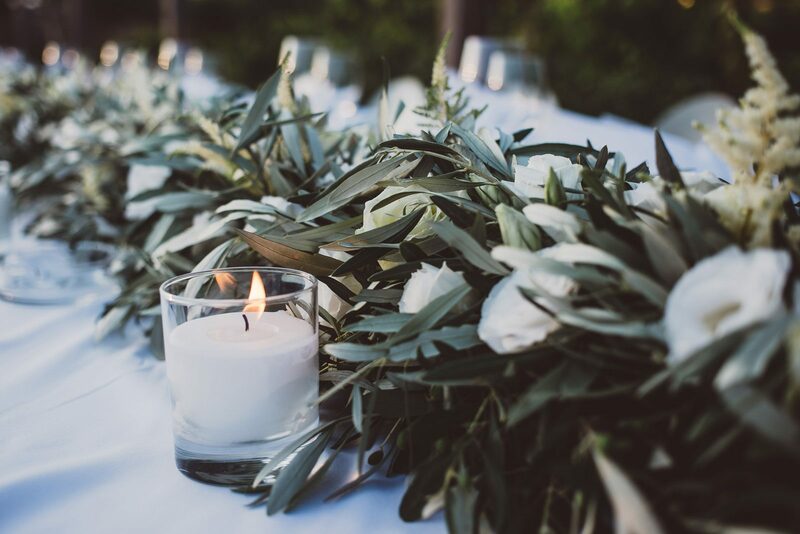 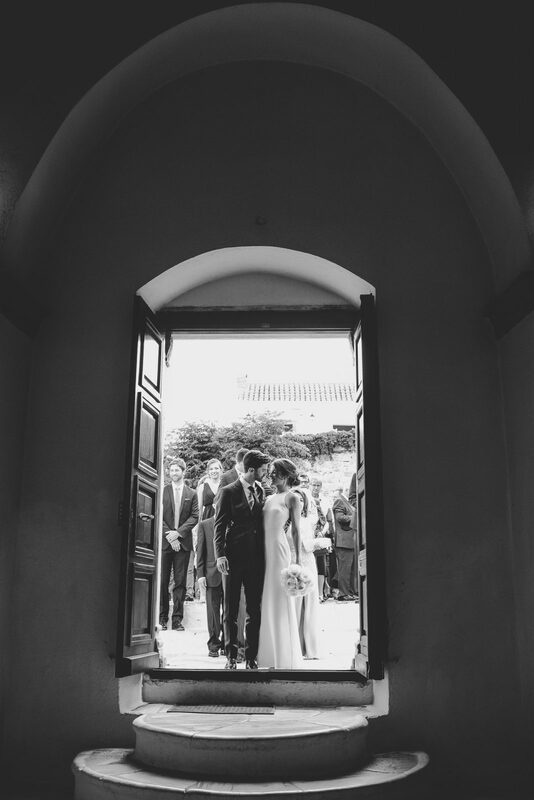 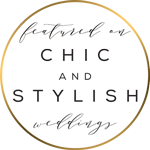 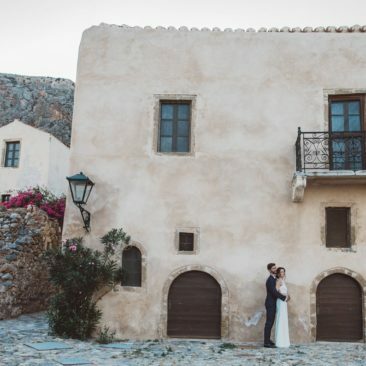 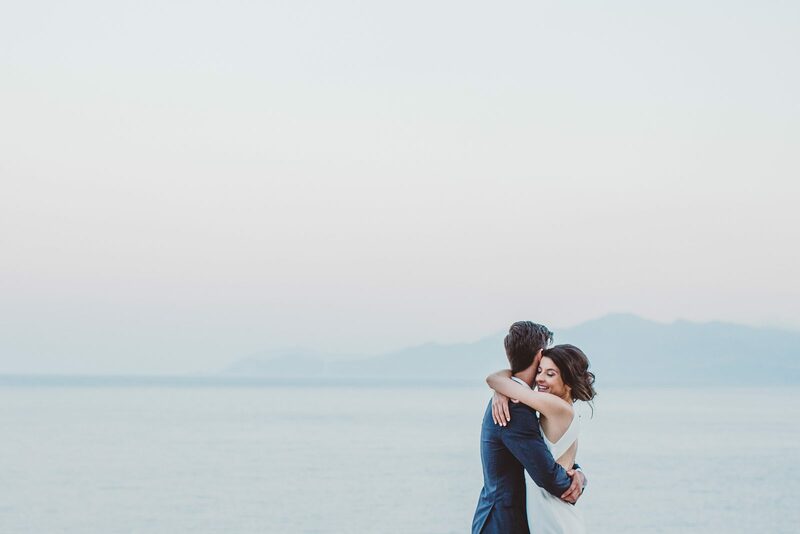 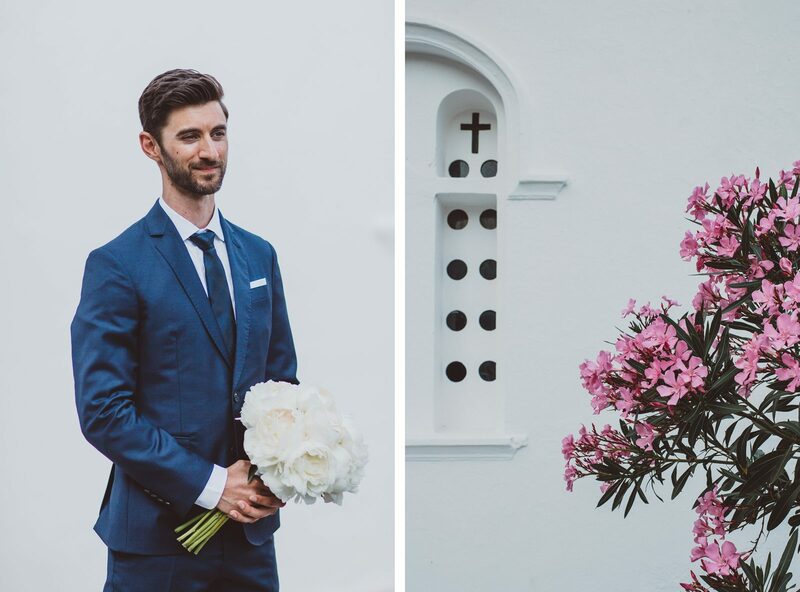 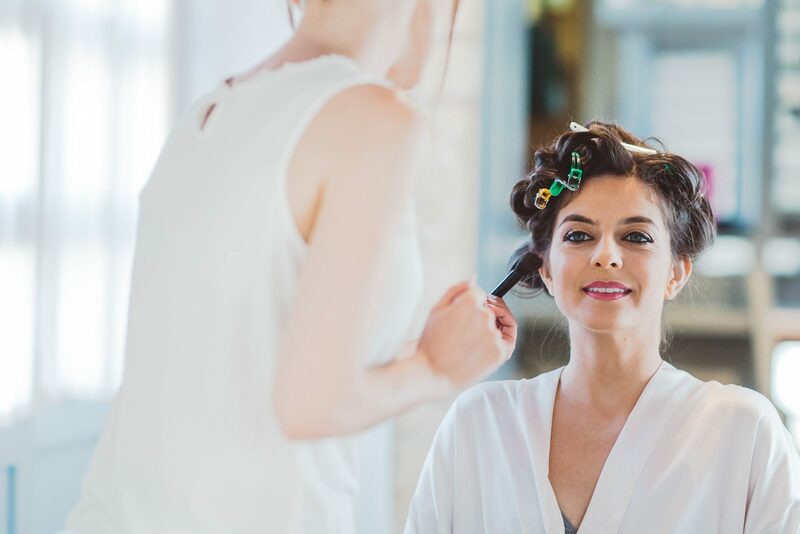 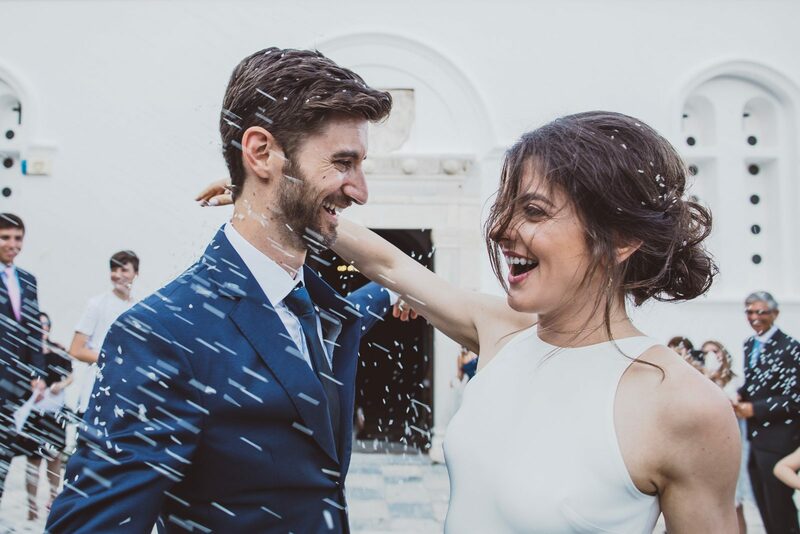 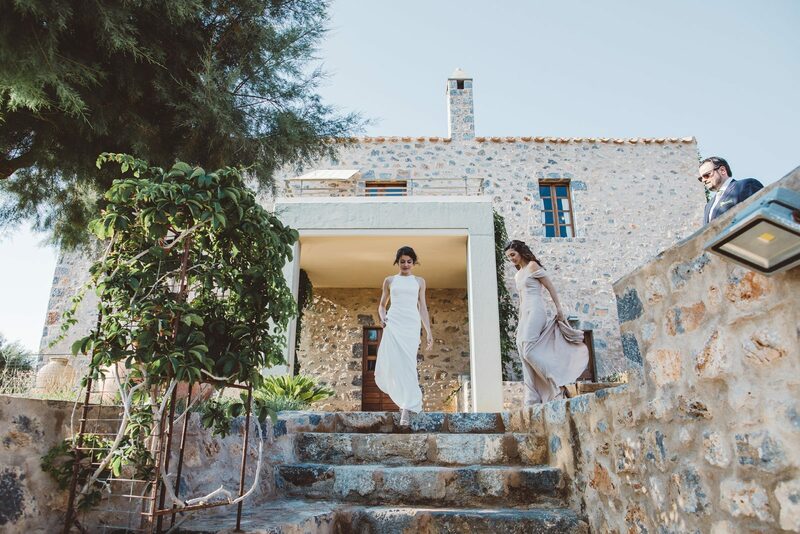 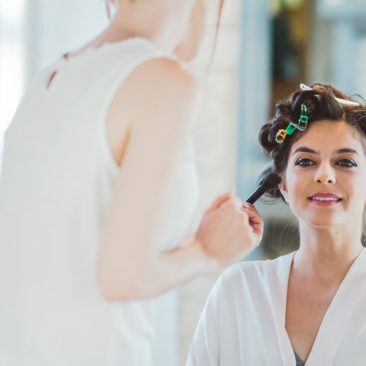 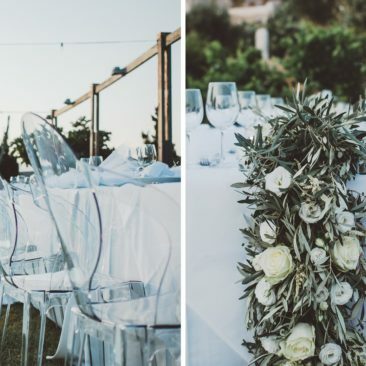 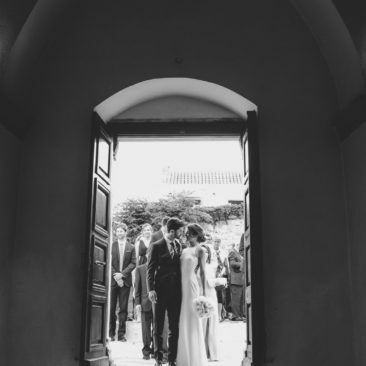 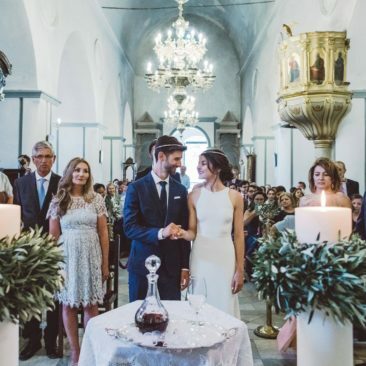 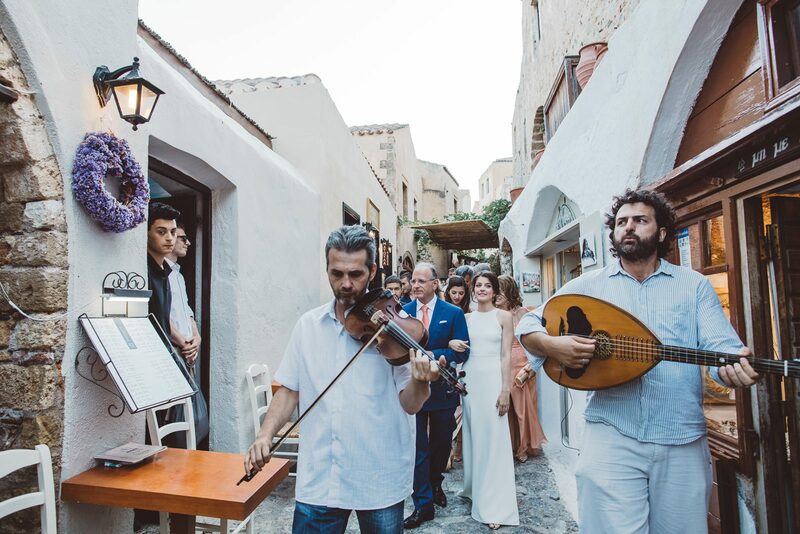 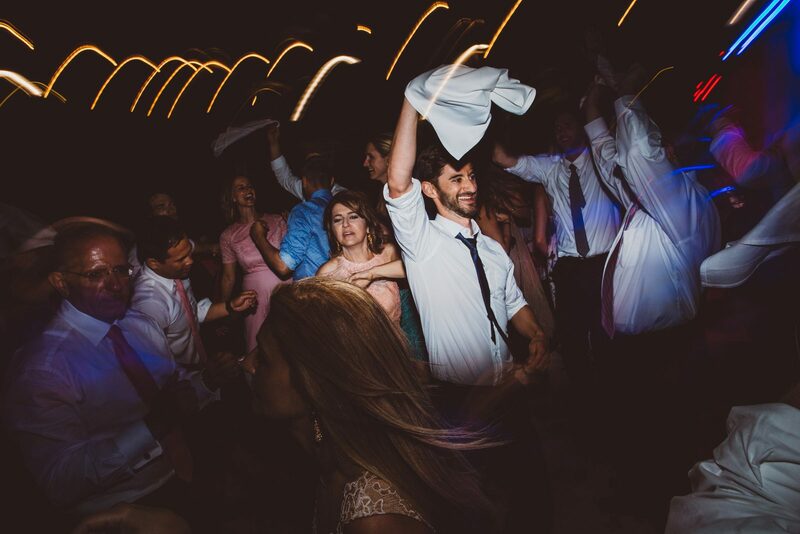 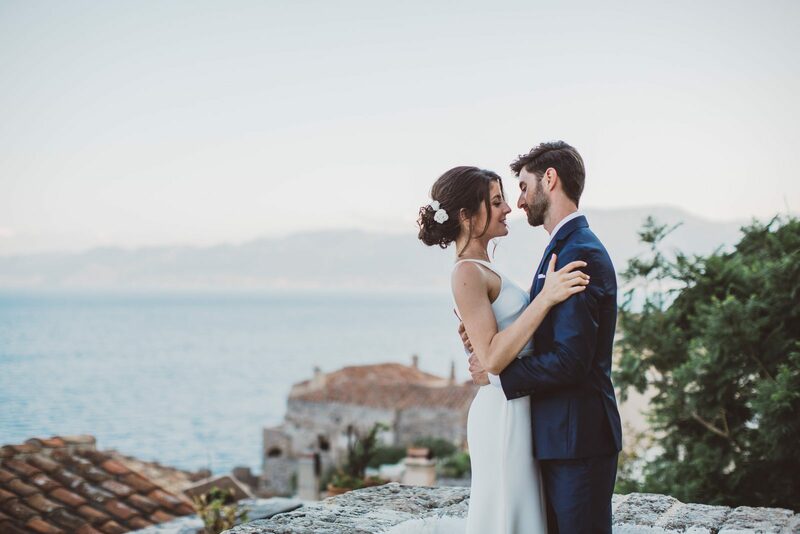 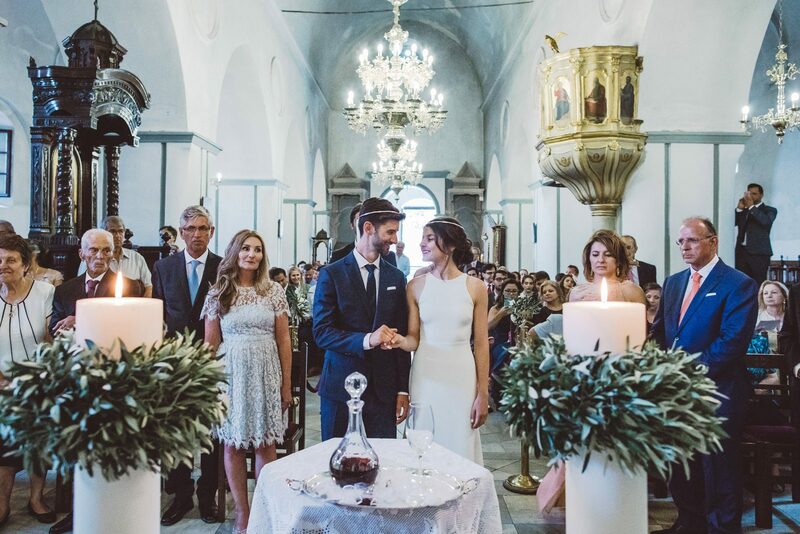 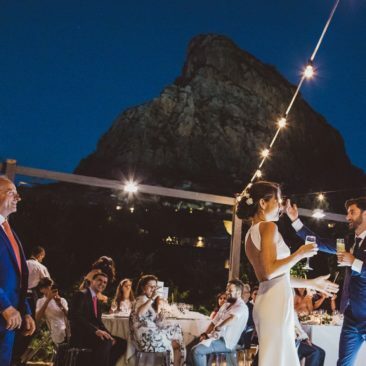 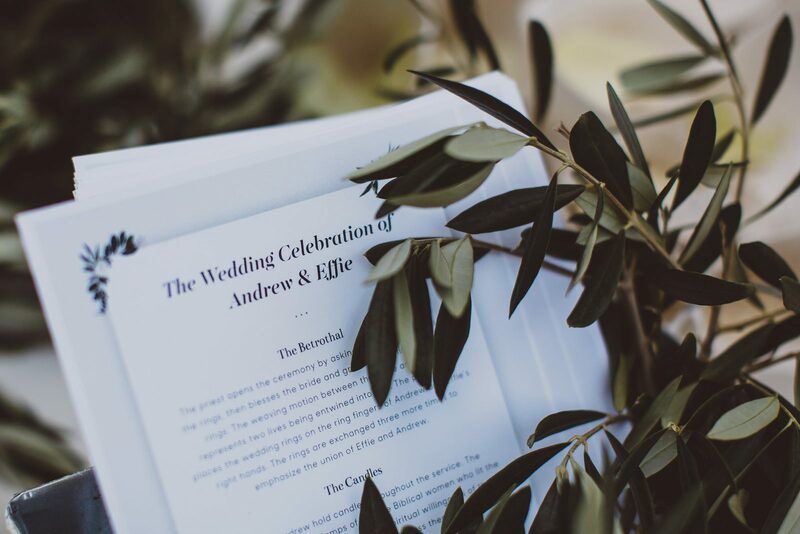 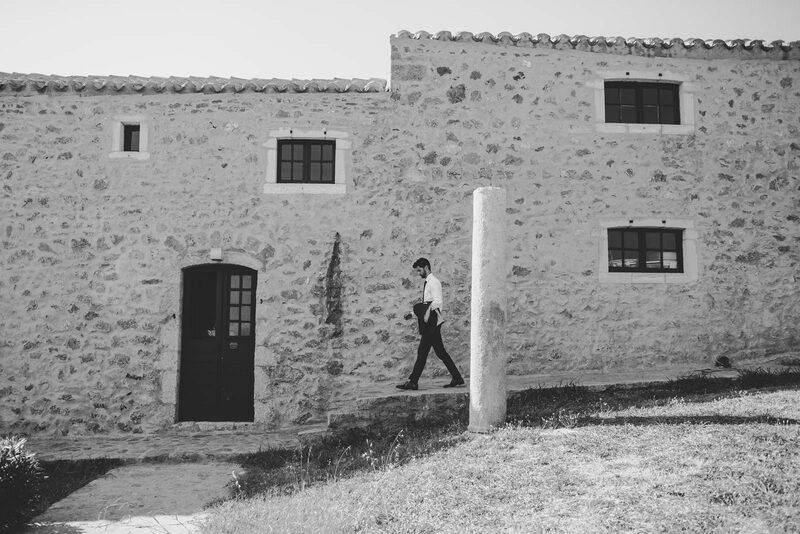 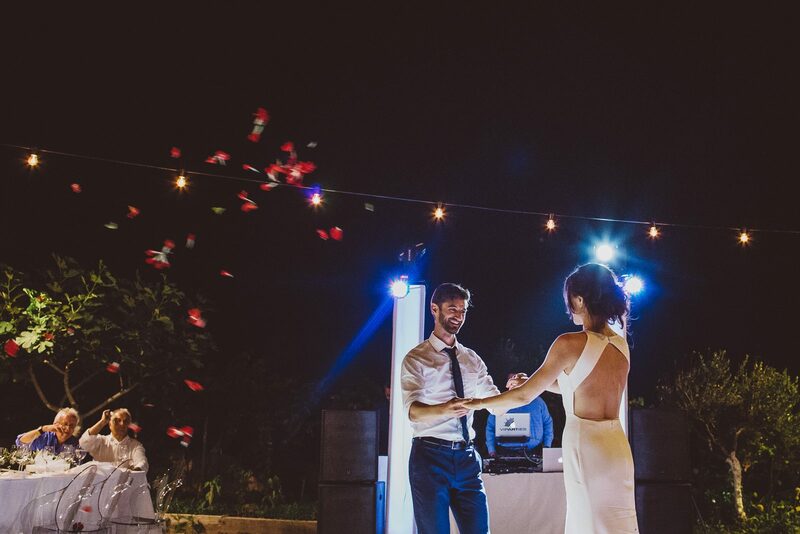 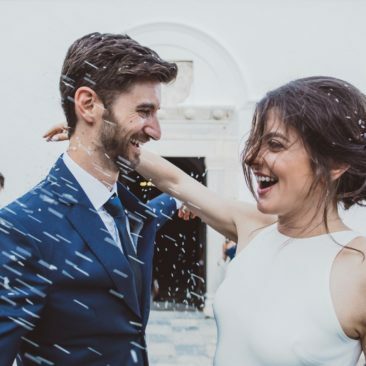 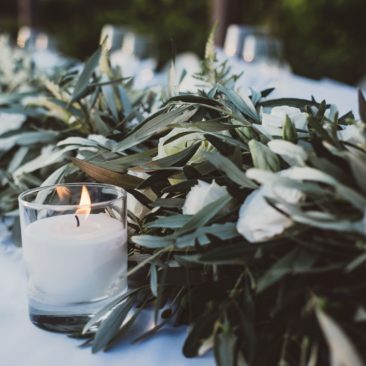 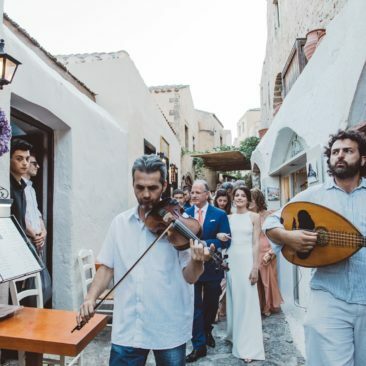 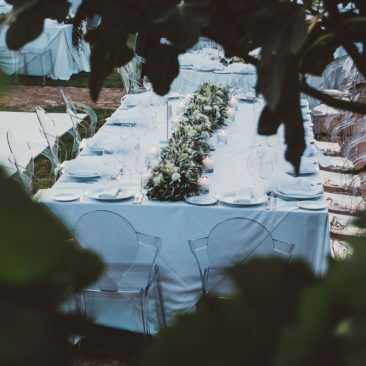 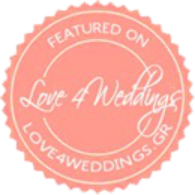 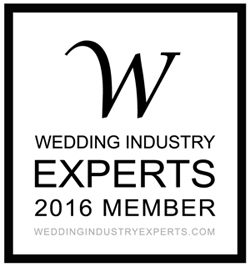 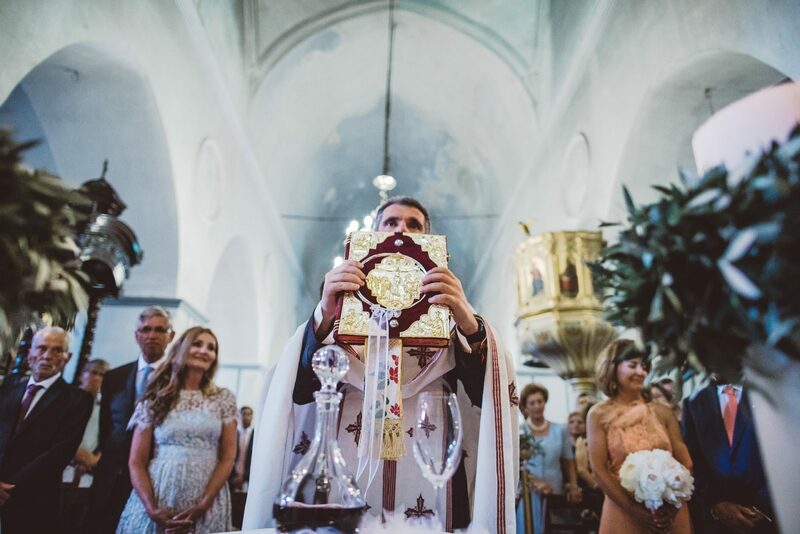 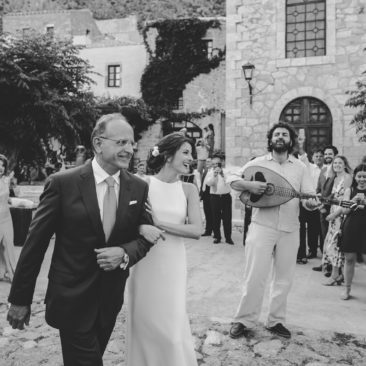 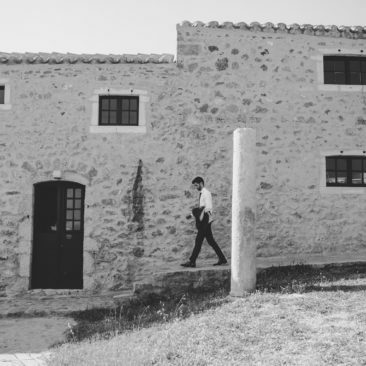 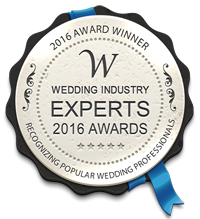 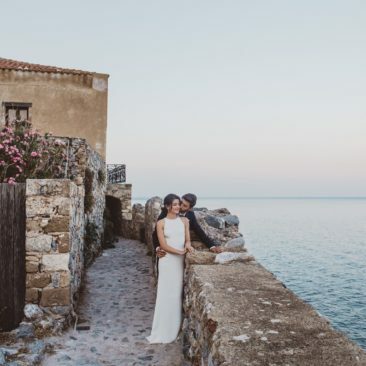 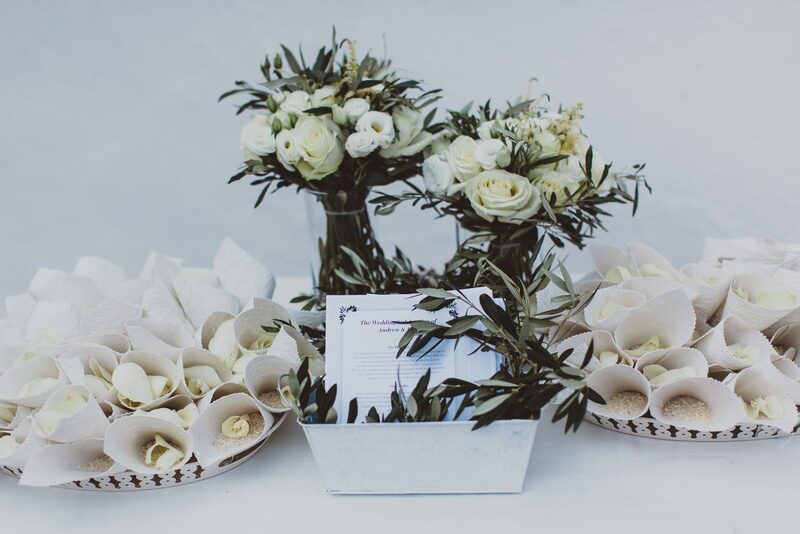 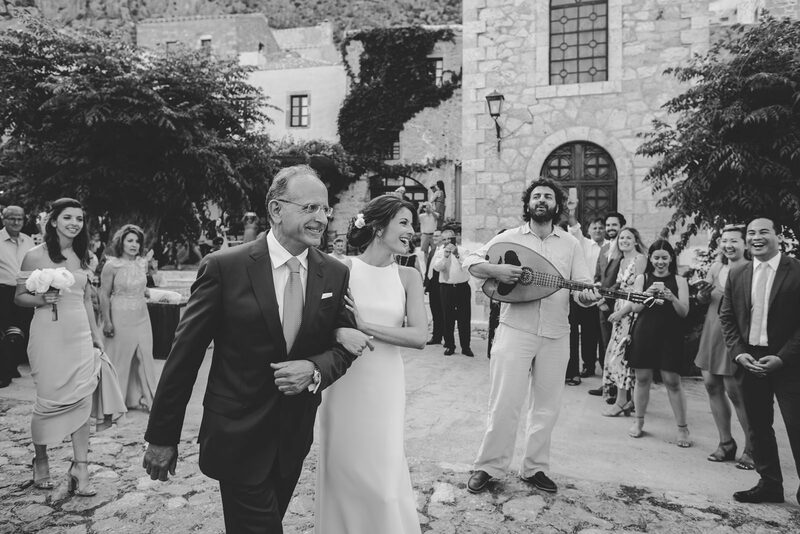 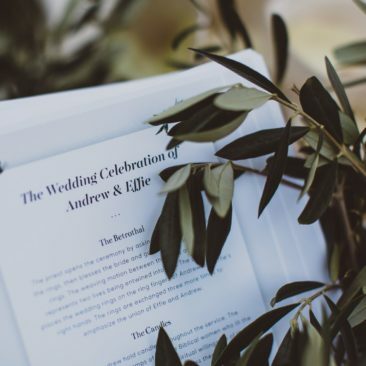 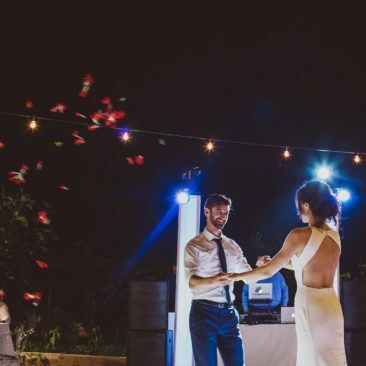 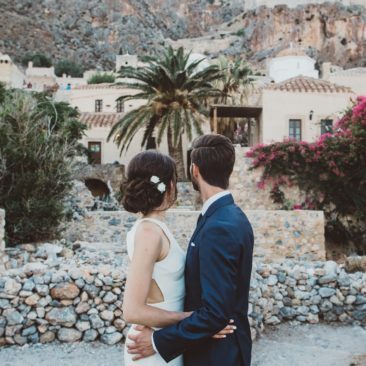 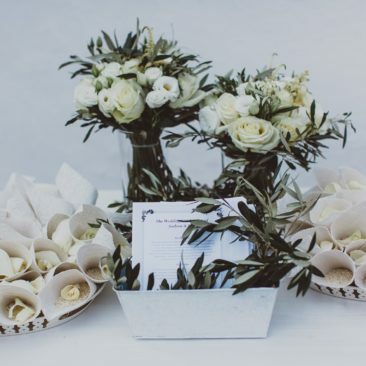 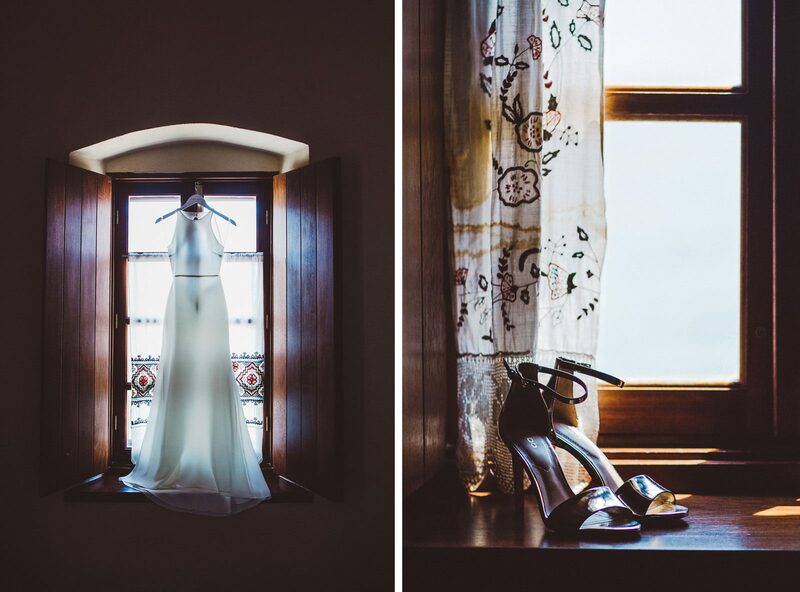 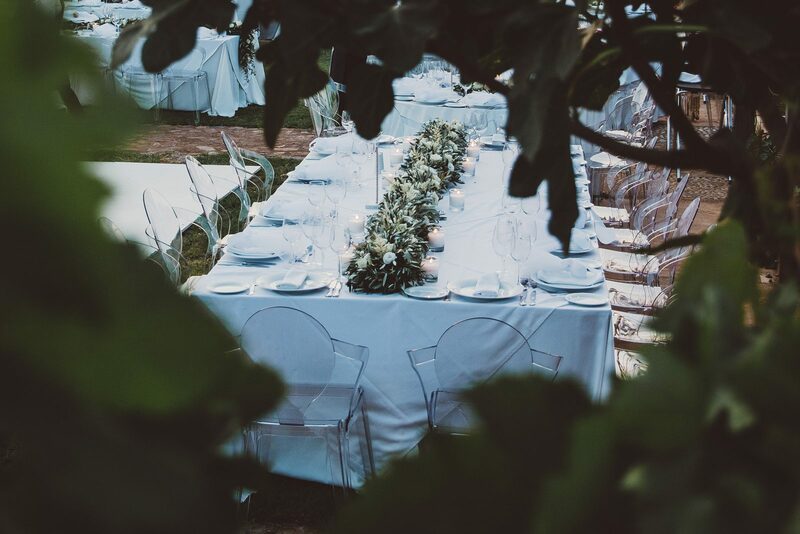 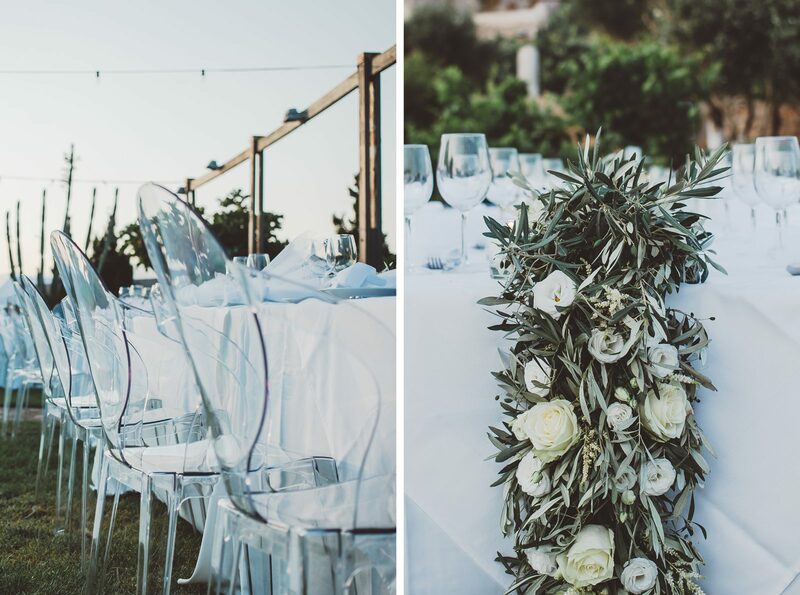 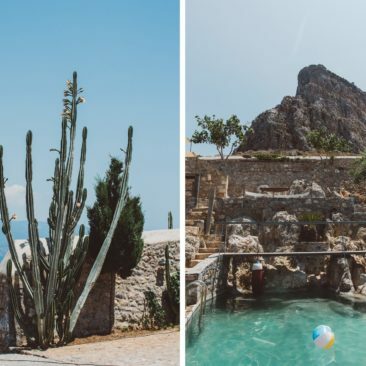 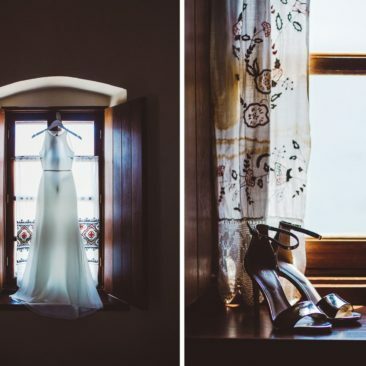 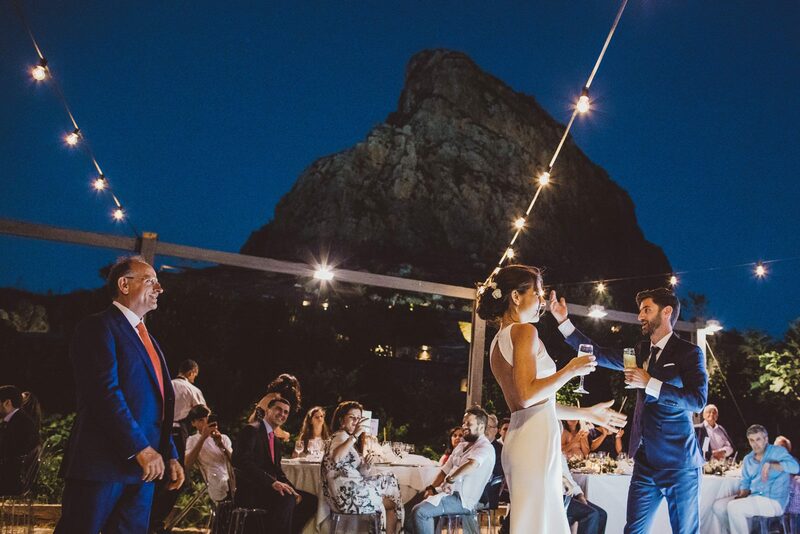 The ceremony was held in a 7th century church, Elkomenos Christos and afterward, family and friends danced, threw flowers, all in a relaxed atmosphere full of joy and love.